Brig. Gen. Gregory Touhill (USAF Ret.) 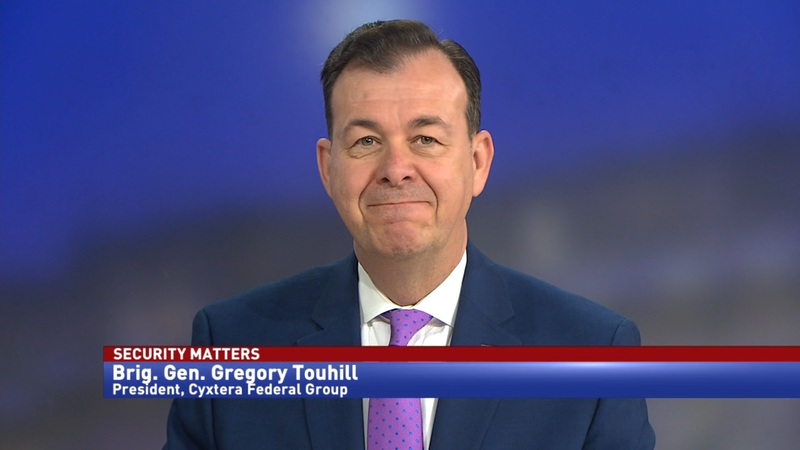 president of Cyxtera Federal Group, discusses the proposal to have a cyber inspector general, and why Congress should make improving tech oversight a priority. 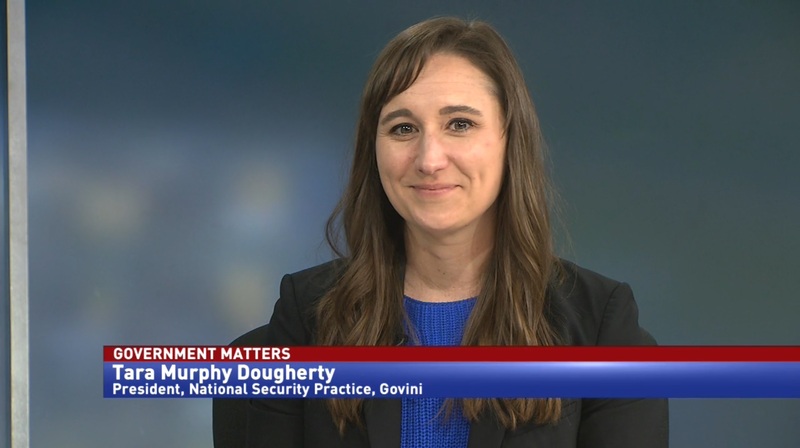 Senator Sheldon Whitehouse (D-R.I.) is proposing a new inspector general office that would put government cybersecurity under the microscope. 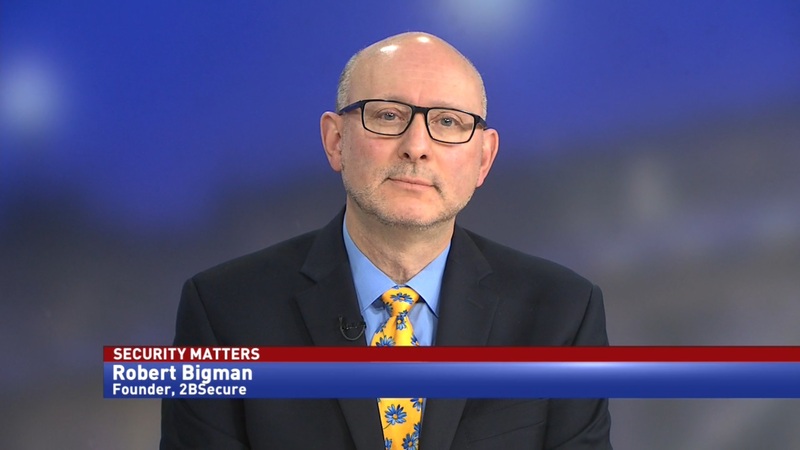 Whitehouse envisions that the cyber IG would perform tasks like FISMA audits and network penetration testing, and would be better equipped to handle these investigations than the inspectors general at agencies. Brig. Gen. Gregory Touhill (USAF Ret.) 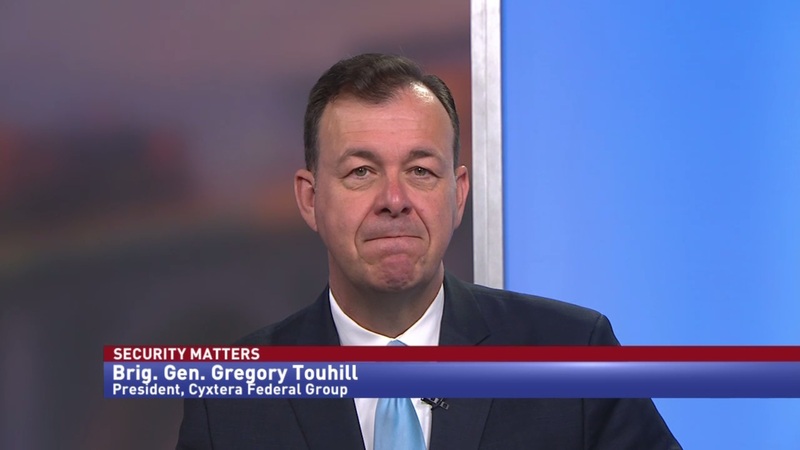 president of Cyxtera Federal Group, sat down with Francis Rose to provide some perspective.